Tickets to this awesome festival are selling fast - INCREDIBLE VALUE - grab friends, we will see you there! VIP & Gen Adm tickets will be available at the door. 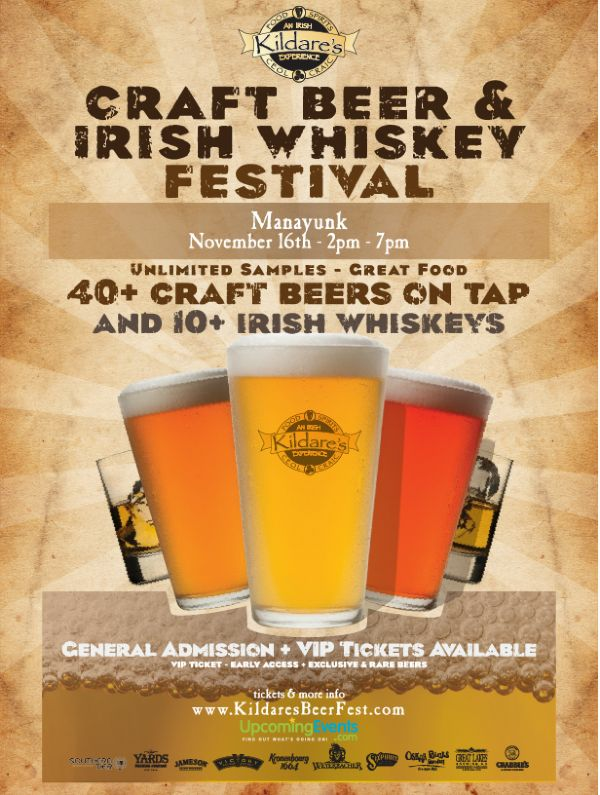 Welcome to the Manayunk Craft Beer and Irish Whiskey Festival! This is always a great time - and always sells out. Enjoy unlimited samples of 40+ incredible craft beers and 10+ Irish Whiskeys along with Music and food - all included. TICKETS SELLING FAST - over 250 already sold! Only a limited tickets are available (even more limited for VIP tickets) to make sure it is not too crowded with no long lines for beer & food. Tickets will be available at the door for an additional charge. Delicious food - yes, it's included! Be sure to tell your friends. It is going to be a great time! SEE YOU THERE!! 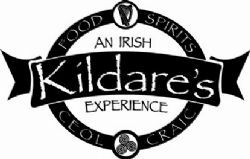 View More Events Organized by Kildare's Irish Pub - West Chester. This event is organized by Kildare's Irish Pub - West Chester.